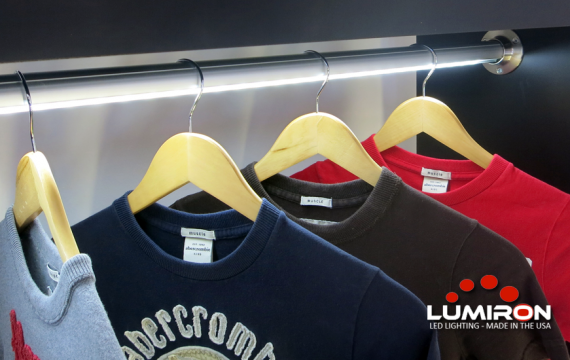 LUMIROD SERIES the new innovative lighting source for your CLOSET ROD. 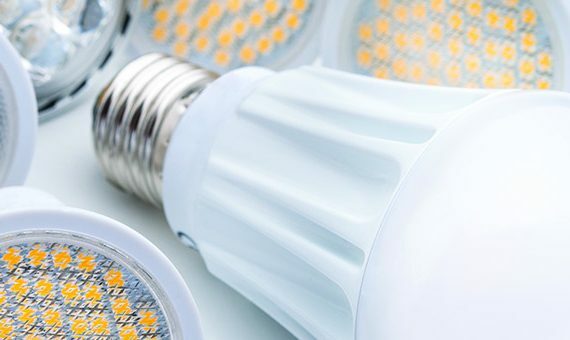 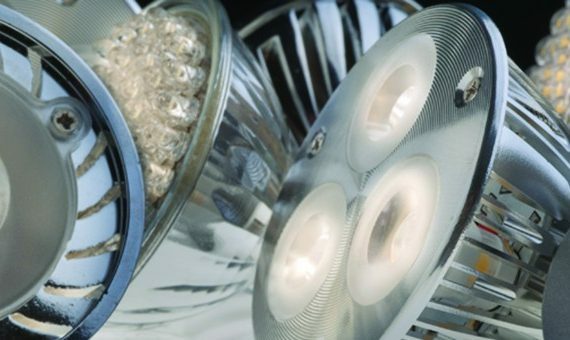 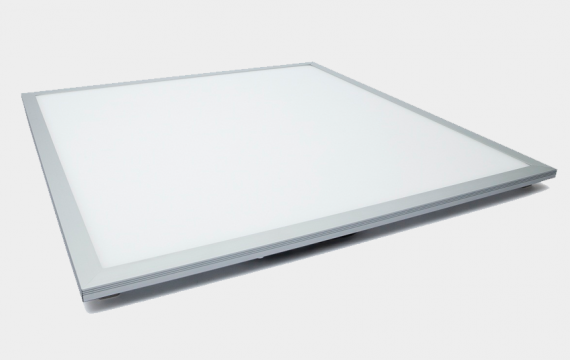 The DAKOTA LED Light Panel is the new innovative lighting source. 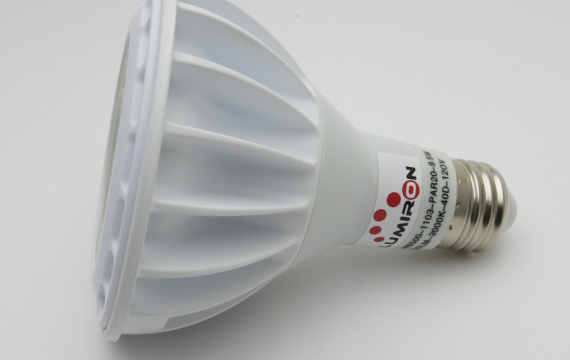 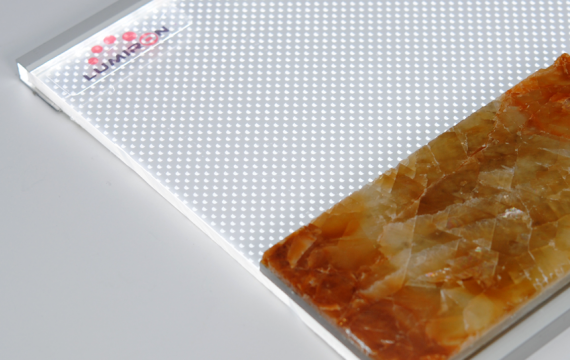 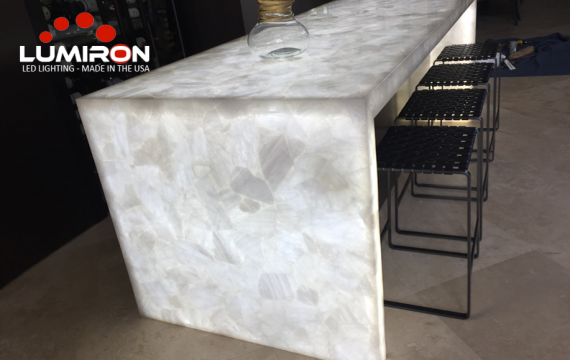 The new LUMIRON PRESTON is an ultra-thin LED Flat panel which efficiency and modern design.